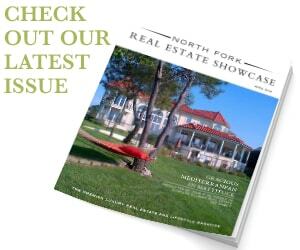 North Fork Real Estate Showcase is the premier luxury real estate and lifestyle publication on the North Fork. 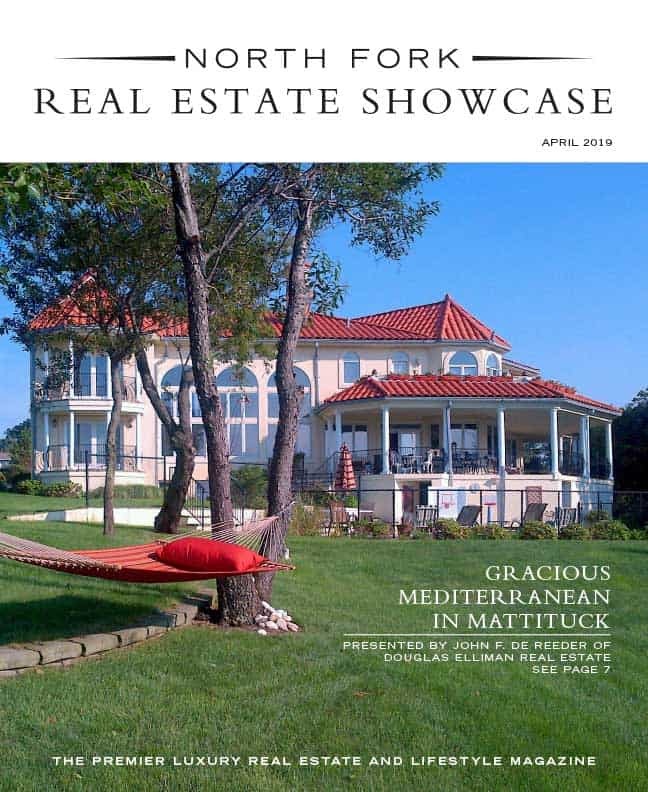 Targeting the affluent and influential buyer of high-end properties in one of the most beautiful locations in the world, North Fork Real Estate Showcase is devoted to showcasing the best of North Fork real estate, home design, and lifestyle products. 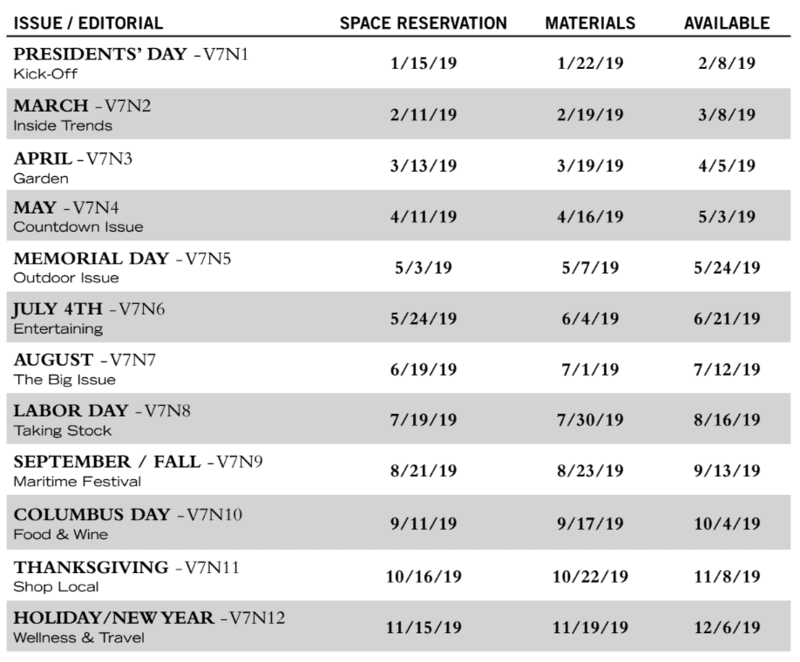 Luxury listings are paired with insightful market analysis, along with current news and insightful editorial content, to empower our users to make informed real estate decisions. 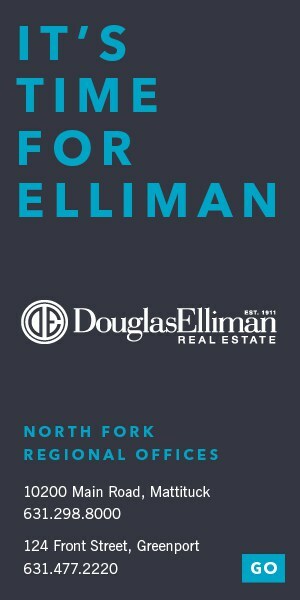 Targeted distribution throughout the North Fork, the Hamptons, NYC, and South Florida provides an incomparable opportunity for clients to reach their desired audience for luxury homes and products. 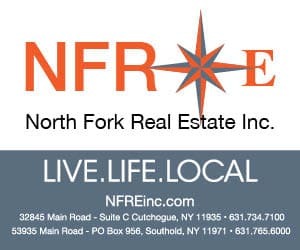 Please fill out the form below and a North Fork Real Estate Showcase Luxury Real Estate Advertising Specialist will contact you shortly.